Something that I love photographing and want to do more of is interiors. I made it one of my goals for the end of year and somehow magically made it happen within the last couple of weeks. I'm now collaborating with my very talented and wonderful interior designer friend Diana Mui. 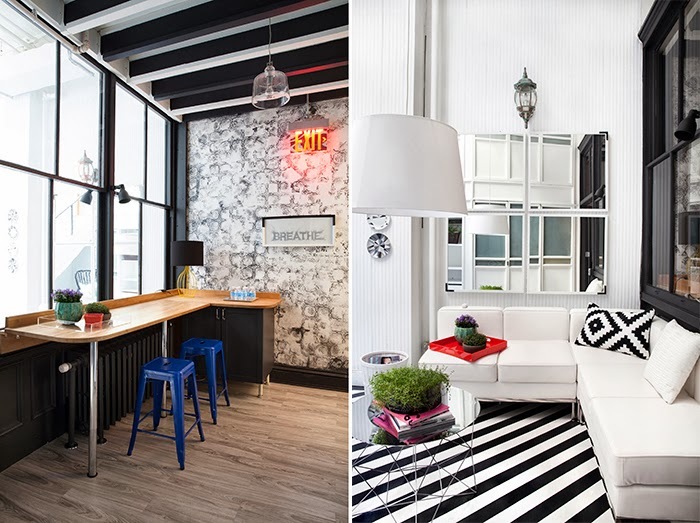 Here are two of my favorite rooms over at Hudson Allergy, an allergy doctor's office, that Diana designed for the past year in Tribeca. Who knew a doctor's office could be so chic and welcoming? !